One of our favorite materials out there, granite is ideal for so many of your home or commercial surface needs. From gorgeous countertops to stunning bathrooms and kitchens, granite can help you make any room jump out. We have been helping home and business owners install granite in various capacities for decades and have the skills and experience to take on your next granite need now. 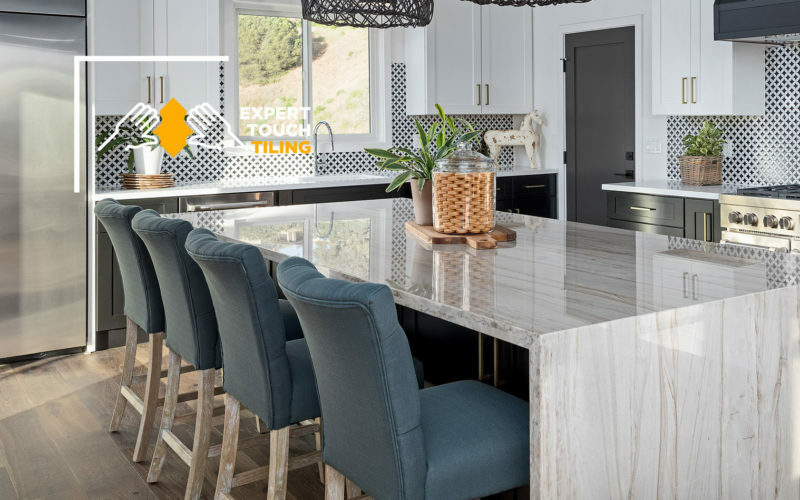 Granite is an incredibly versatile material that is excellent for things like tiling, countertops and even sections of flooring or accent walls. Granite is incredibly heat and scratch resistant, non-porous, and its color will never fade. Add to that the fact that granite’s unique mineral structure means every piece is unique and incredibly beautiful — thus raising the value of your home. Don’t see your job on the list above? Get in touch with our team and inquire about your specific tile needs. We have worked on thousands of spaces and have extensive experience in all types of granite tile installations and repairs. Ready to take the next step toward installing gorgeous granite? Get in touch with our experienced team today to see how we can install your granite counters, showers or any surfaces for a low, reasonable price.